Off road vehicle preparation and race support. (15 years experience competing with and supporting the Yee Ha Racing Team). 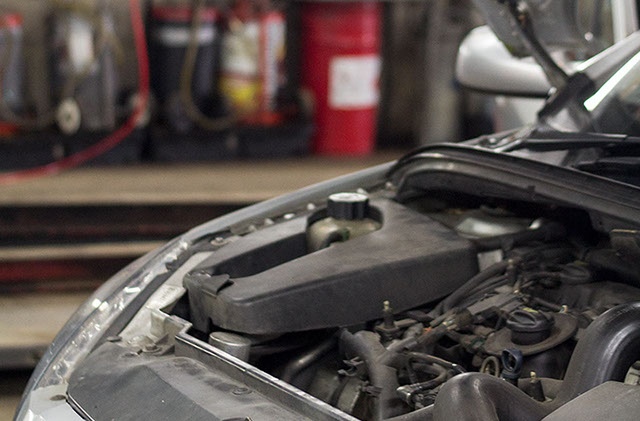 Our technicians can analyze your car's onboard computers, reset your service light or investigate complex faults. 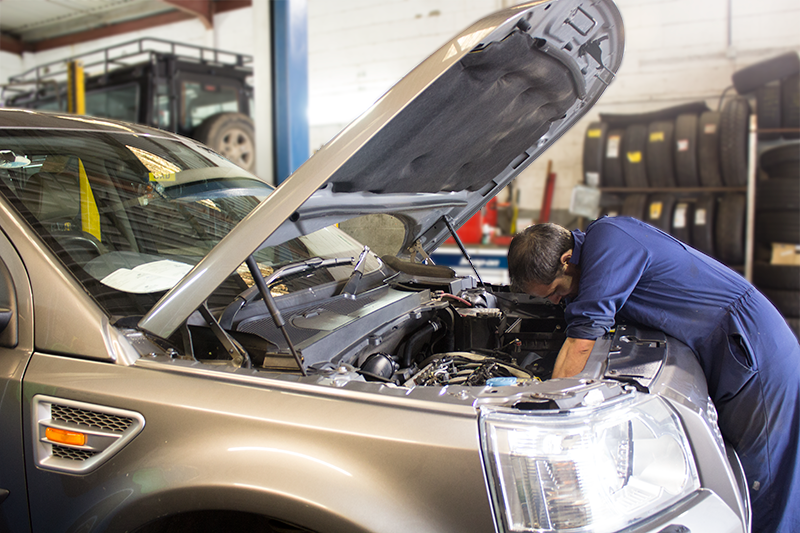 We have a fully trained auto electrician on site. Smoke and vacuum testing to check manifolds, E.G.R and vacuum system integrity. 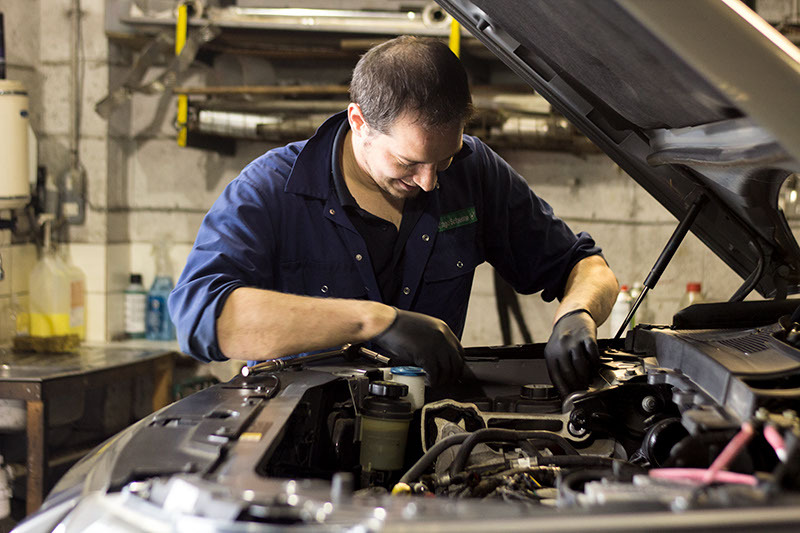 We can service your cars air conditioning system, repair faults, nitrogen test for leaks, deodorise and anti bacterial treatment. Please contact us for a quote and advice. 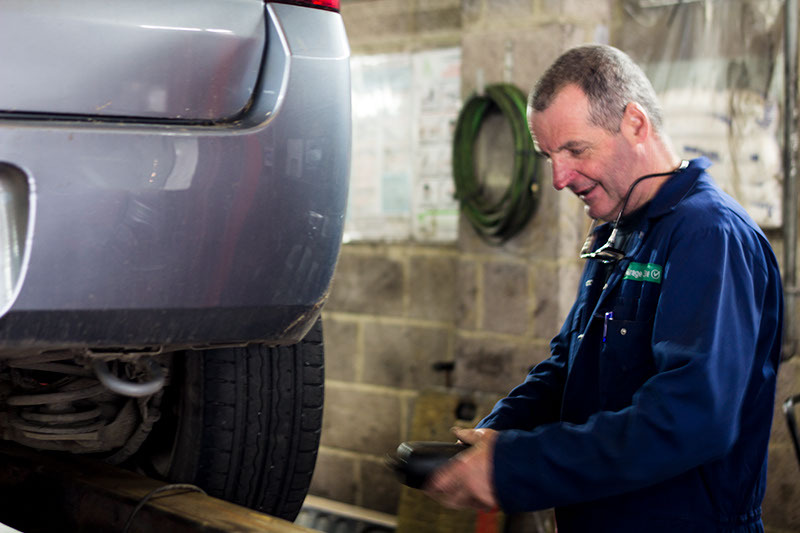 We can carry out your vehichles annual statuatory MOT test. 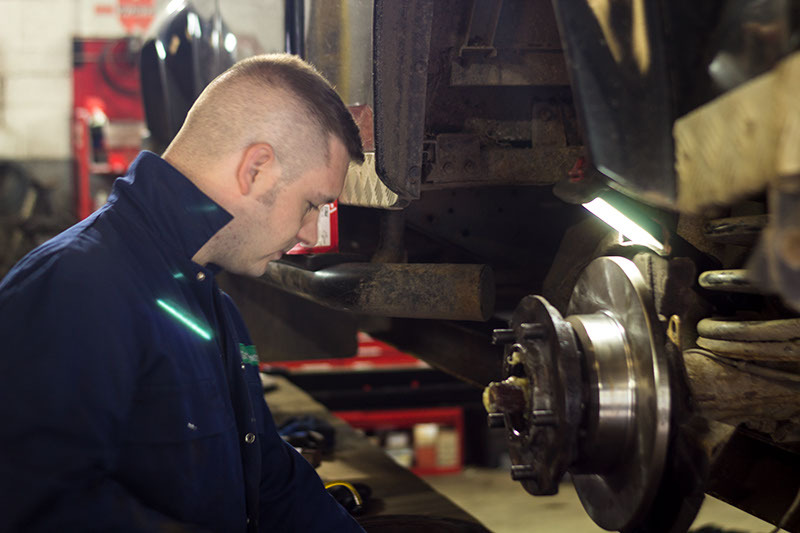 Carried out by our team of fully qualified professionals. 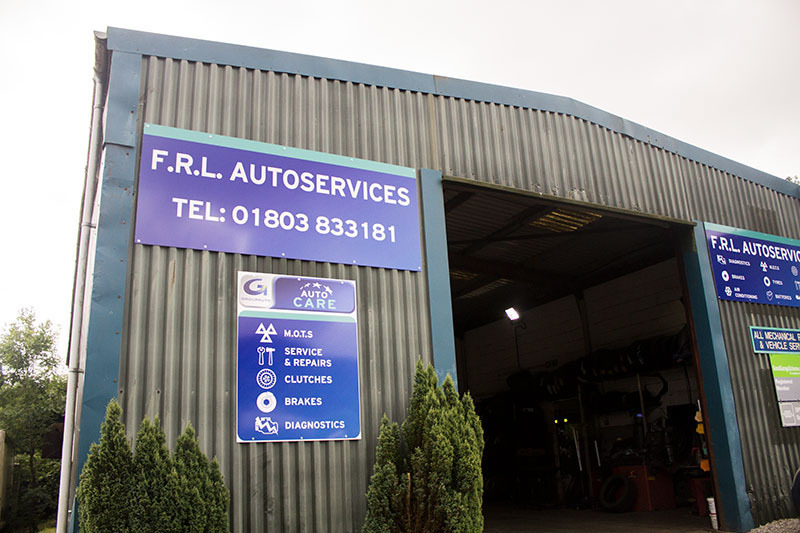 F.R.L moved to the Nelson Road site in 1986 offering full workshop and M.O.T. facilities to its customers. Major changes took place in 1994, with new ownership and rapid expansion into the unit next door. 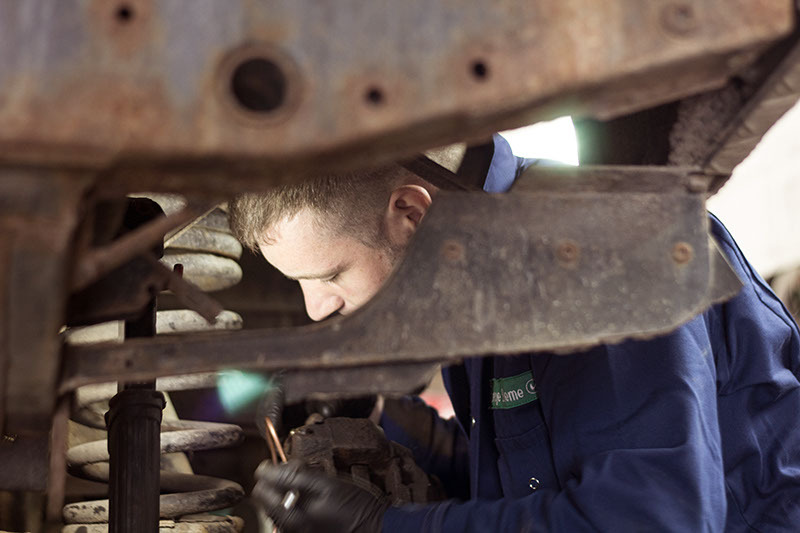 These changes allowed us to develop our Land Rover and 4x4 facilities. 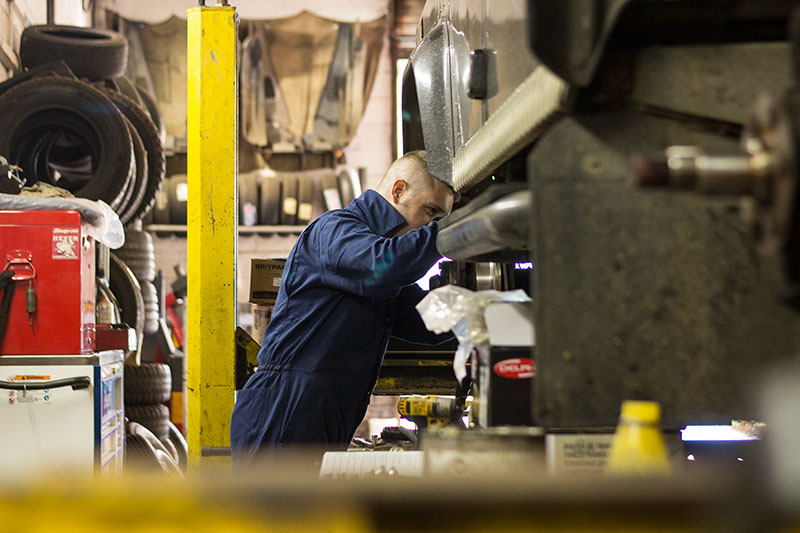 Over the last fifteen years we have developed a successful 4x4 department to our already busy workshop, offering diagnostics for many 4x4 and most landrovers, air conditioning and laser wheel alignment facilities to maintain a complete range of Land Rover and all other makes of 4 x 4 vehicles. 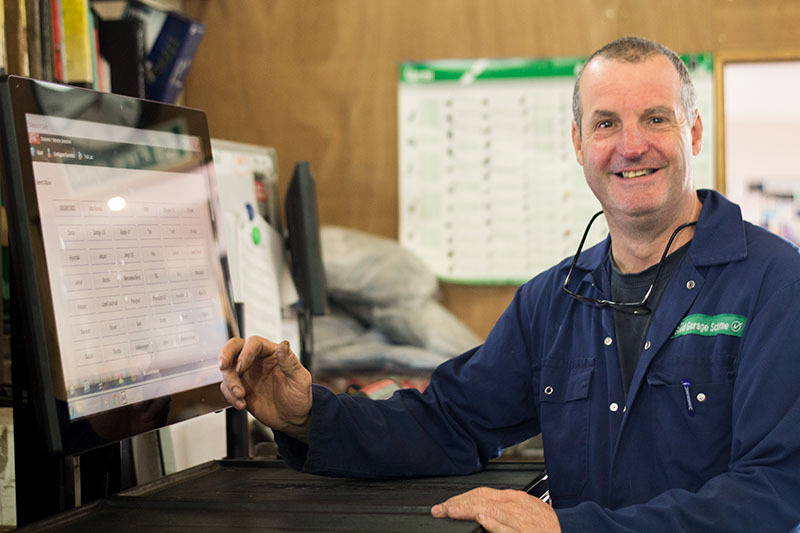 See what our customers say about us, click the link below to read customer reviews.